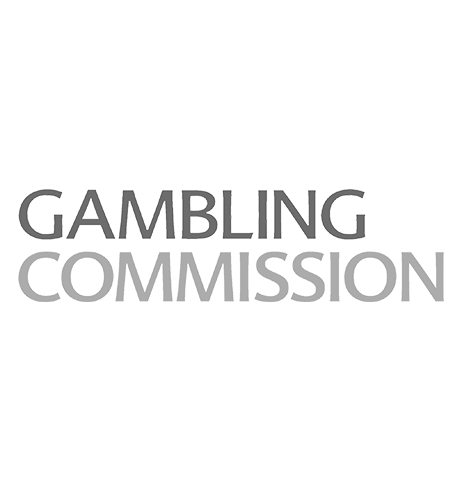 Our online gaming platform has been approved and licensed by the UK Gambling Commission, the Malta Gaming Authority and is authorized to operate under a Curaçao eGaming license. Our software is in compliance with online gaming industry standards and responsible gaming best practices. Our licensing includes protecting minors from exposure to online gambling and preventing gambling addiction, whereby player scan choose to be temporarily barred from play. Compliance testing is a necessity in the gaming industry. Knockout Gaming’s FIREPLAY platform utilizes the most well-known compliance testing services, and is associated with all major online gambling regulatory bodies, including the United Kingdom Gambling Commission and the MGA.